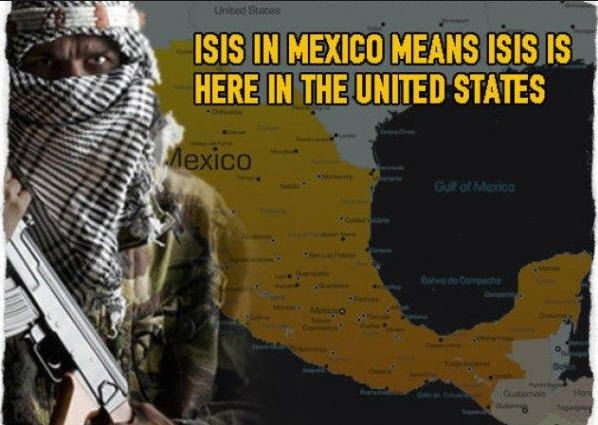 Also in 2015 Judicial Watch broke a story about ISIS operating a camp just a few miles from El Paso, Texas in an area known as “Anapra” situated just west of Ciudad Juárez in the Mexican state of Chihuahua. 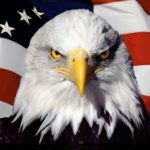 Judicial Watch’s sources include a Mexican Army field grade officer and a Mexican Federal Police Inspector who also revealed that another ISIS cell is located to the west of Ciudad Juárez, in Puerto Palomas. A year earlier Ft. Bliss, the U.S. Army post in El Paso, implemented increased security measures following a Judicial Watch report about an Islamic terrorist plot in the Mexican border city of Ciudad Juárez to attack the United States with car bombs or other vehicle borne improvised explosive devices (VBIED).